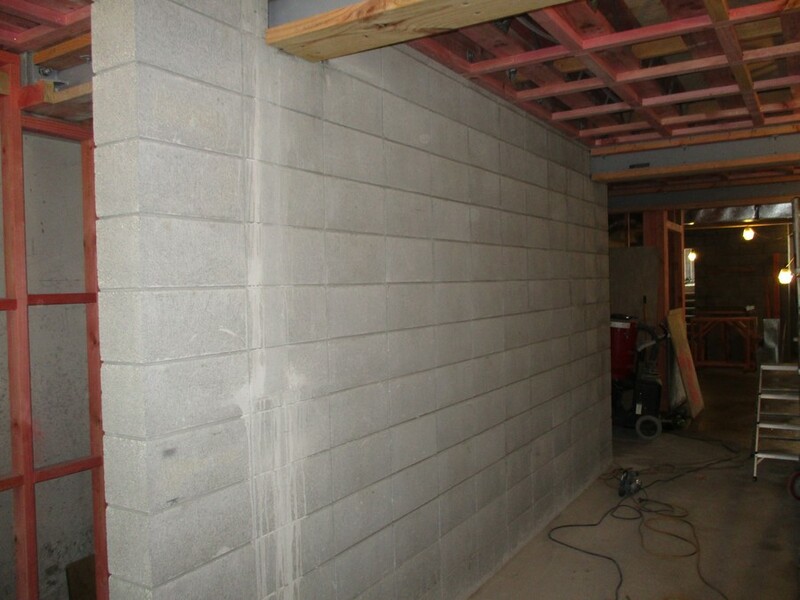 Grinding and polishing is the perfect way to turn a structural concrete block wall into a stylish, modern feature wall in your home or workplace. 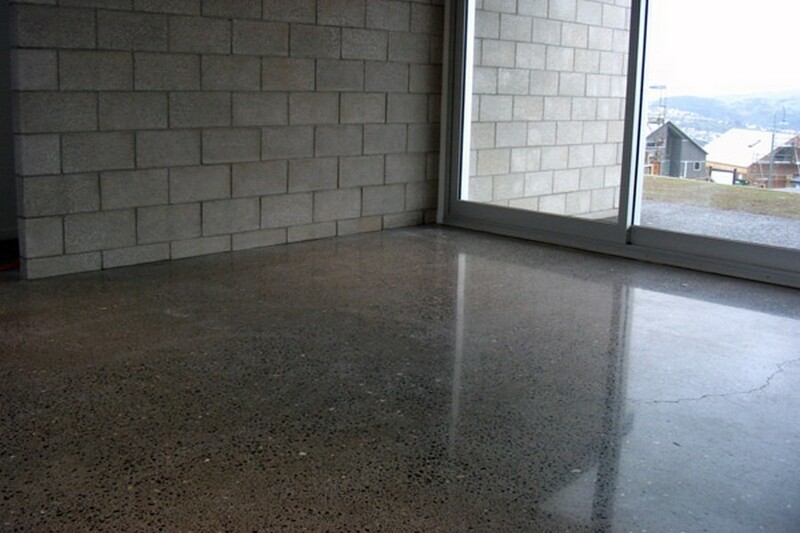 Concrete is also the perfect option for fireplace surrounds and modern benchtops. 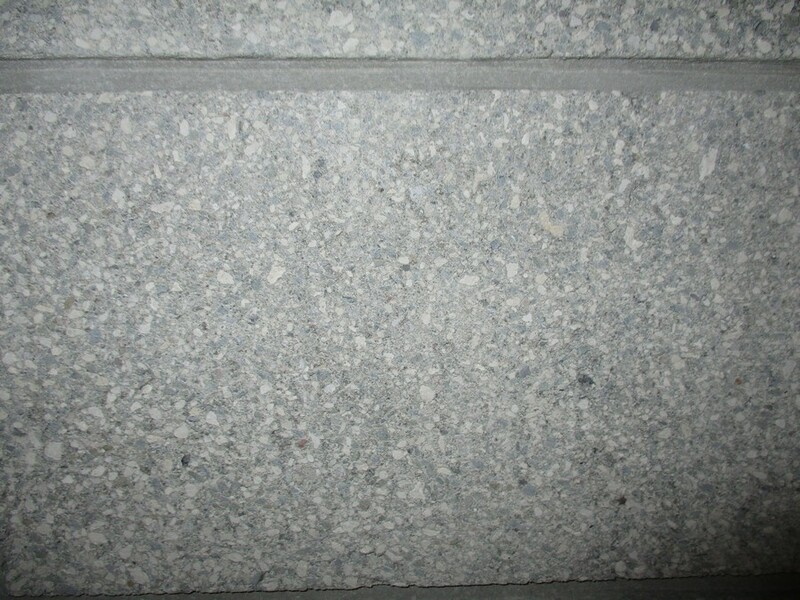 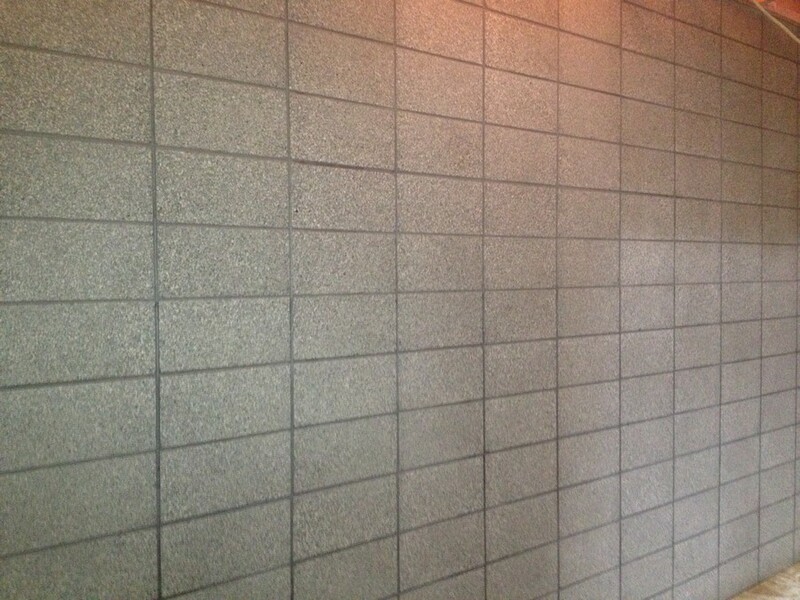 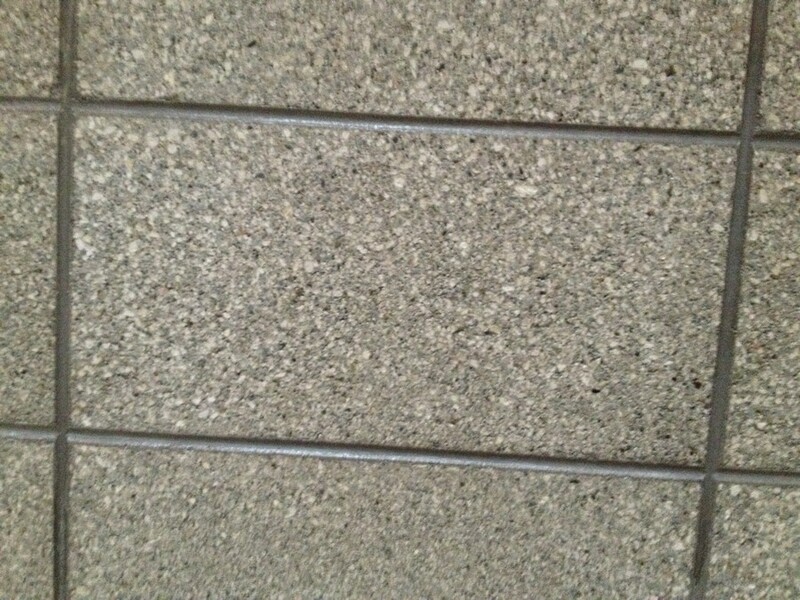 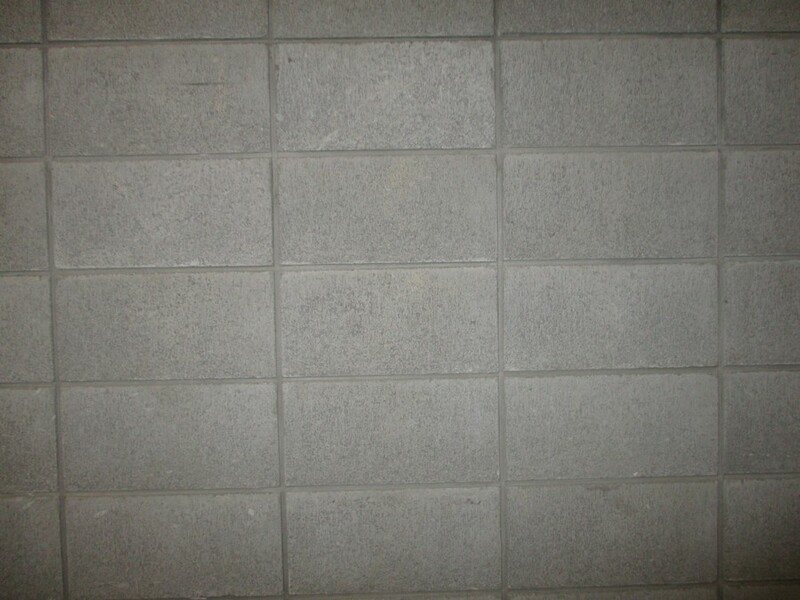 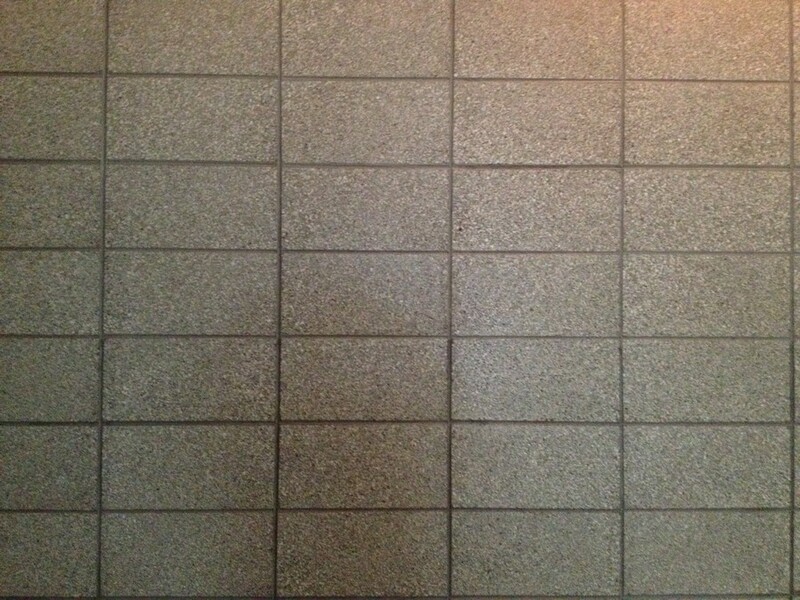 Firstly, the concrete block wall is ground back to a smooth finish, then the exposed concrete is hardened. 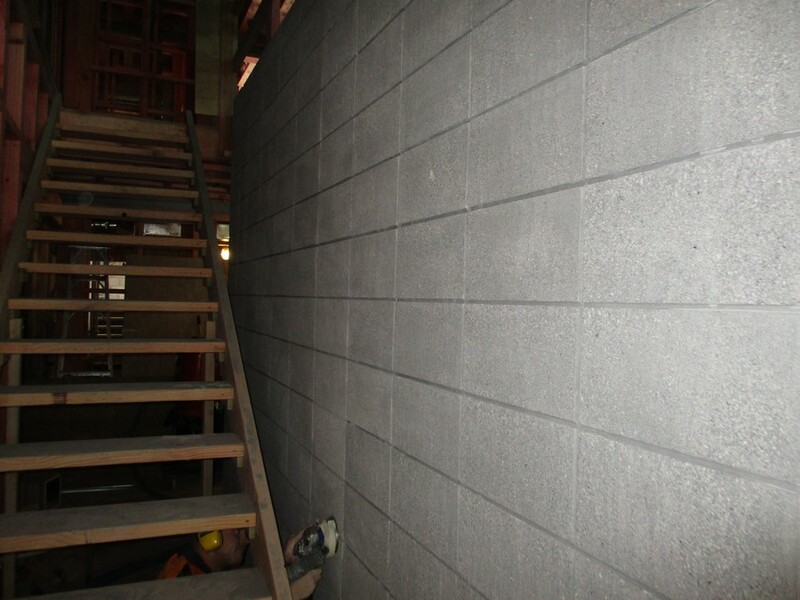 Lastly a protective clear or tinted coating is applied. 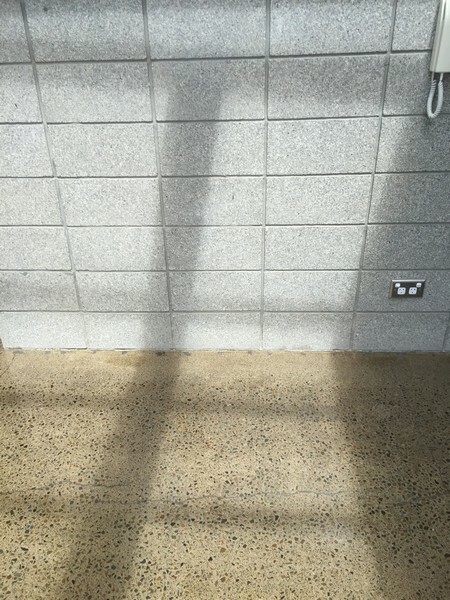 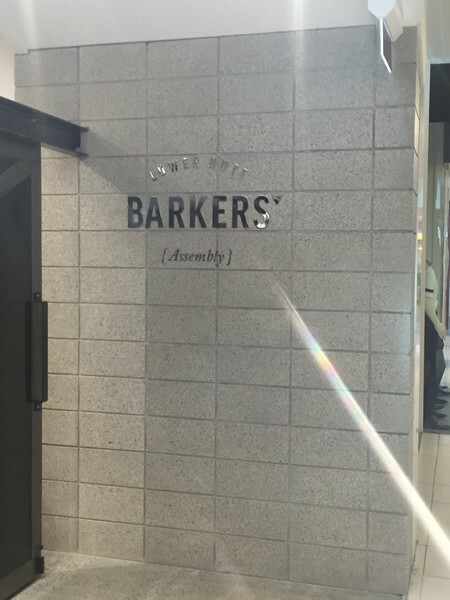 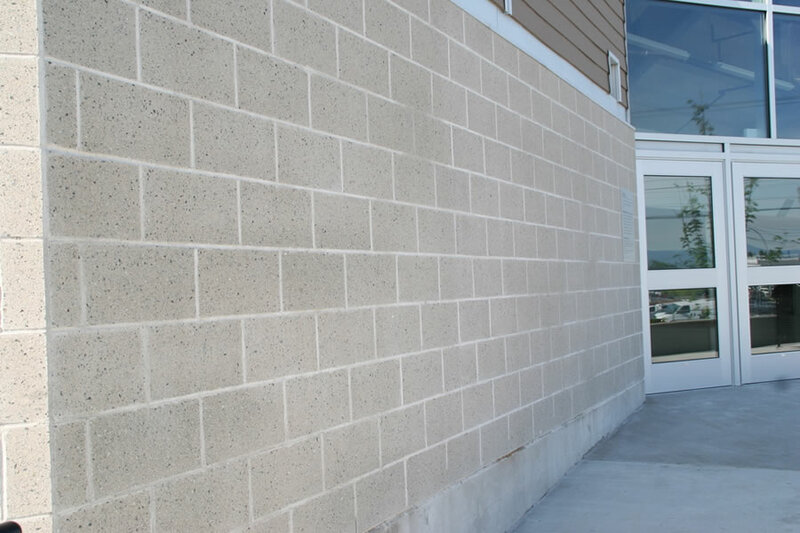 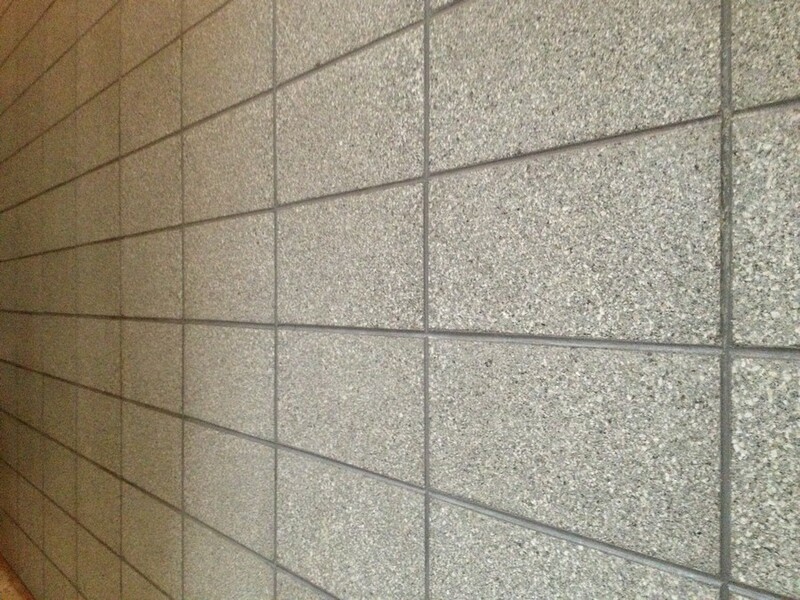 We turn concrete block walls into beautiful stylish architectural features.